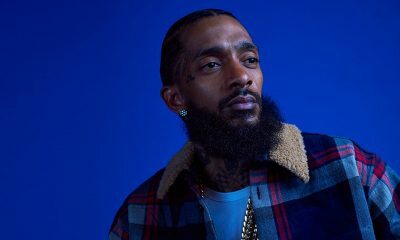 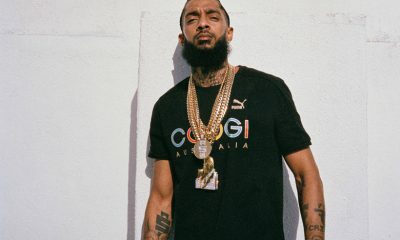 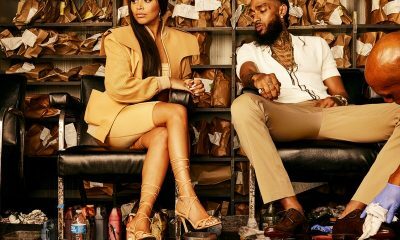 All posts tagged "Nipsey Hussle"
Nipsey Hussle and his Lauren London feature in the GQ magazine’s March 2019 power issue. 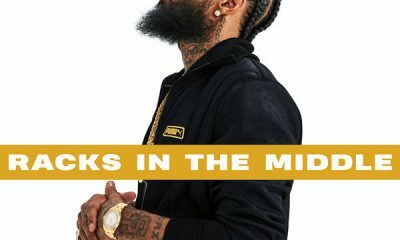 Listen to the new single of the new year from Nipsey Hussle titled, Racks In The Middle. 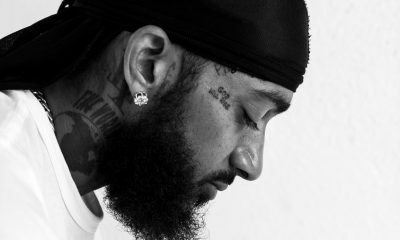 Nipsey Hussle has one of my favorite albums this year with Victory Lap and just released a video for one of the standout tracks, Double Up.